Window Glass Repair Sacramento, Shower Doors Installation, Replacement | Windows Avenue Inc.
Windows Avenue Inc. is one of the leaders in window glass and door repair service industry. We have all the experience necessary to take care of all your repair and replacement needs be it for glass, windows or doors. Our core expertise lies in commercial glass window replacement, residential glass windows repairs and replacement and door repairs. As a company which is highly focused on providing satisfactory customer service, we will be pleased to provide you with high-quality services with convenient time schedules. Ever since the start of our company decades ago, we have focused to give services that fulfill the needs of the customer and even at the time exceeds the expectations. This is why we have survived in the much competitive service-oriented industry and are continuously growing. We are here for a long run which is why it matters to us that every single client is taken care of with great professionalism and matchless repair services. At Windows Avenue Inc., our goal is to exceed the expectation of our customers. With years of experience in the window glass and door repair service industry, we have become a trusted name in Sacramento. 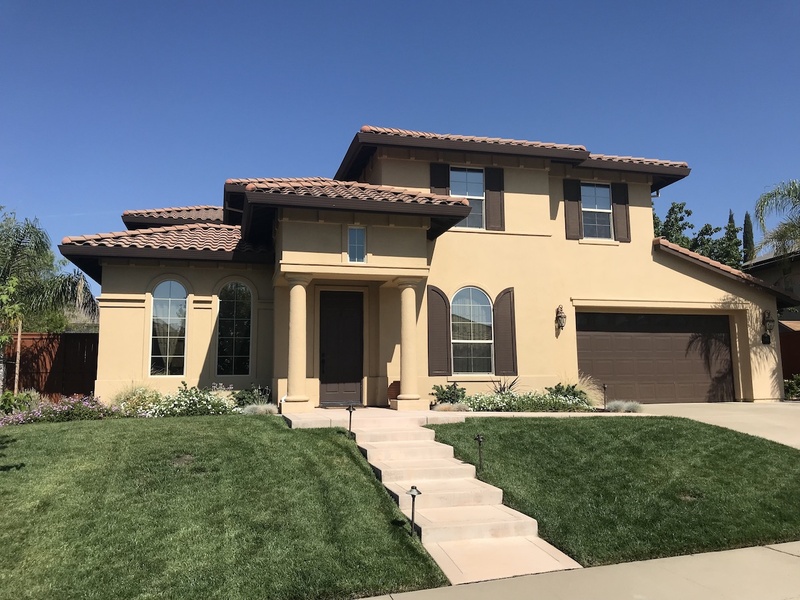 Whether you’re looking to replace or restore your windows and doors in Sacramento, our products and services will surpass all your expectations. 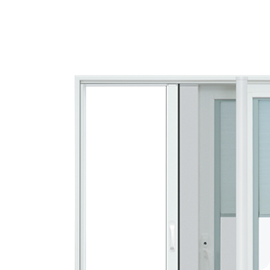 Our team is experienced and expert in handling window glass and door repair job. Through our commitment to premium quality and a dedication to continuous improvement of the process, we provide products and services of the highest quality at a price that is both fair and competitive. If you are looking for window glass repair or new windows and doors installation in Sacramento, we offer high-quality glass repairs and replacement, at an unbeatable price. 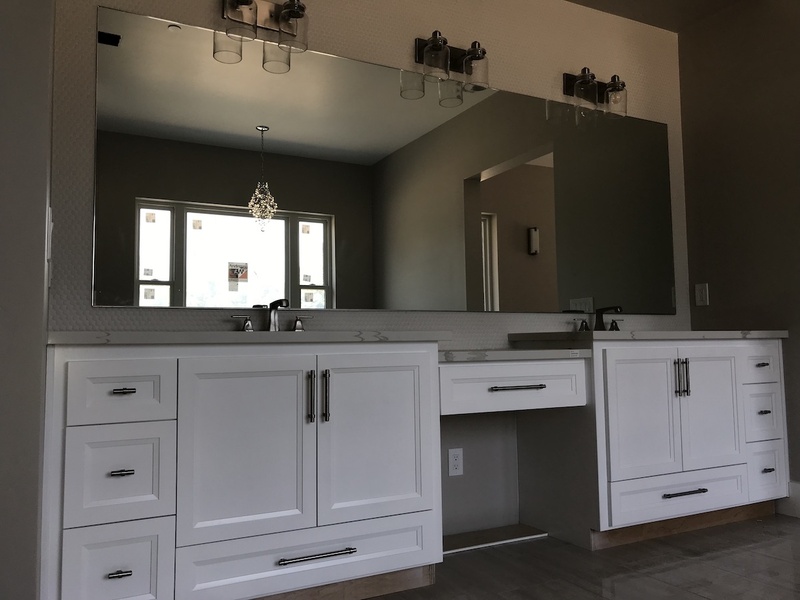 Moreover, our services in Sacramento includes custom shower doors installation, glass shower doors repairs, windows and doors installation for new homes, and glass shower enclosures. We will work with you from start to finish in providing you with limitless options to realize your next custom project and vision. Our professionals are trained to provide you the finest quality custom glass work. We are an established company that specializes in repairing and installing custom glass in a variety of windows and door types, including entry doors and patio doors. Custom glass shower doors and enclosures add a beautiful modern look to your bathroom. These are not only easy to clean but also minimize the chance of mold and mildew growth. 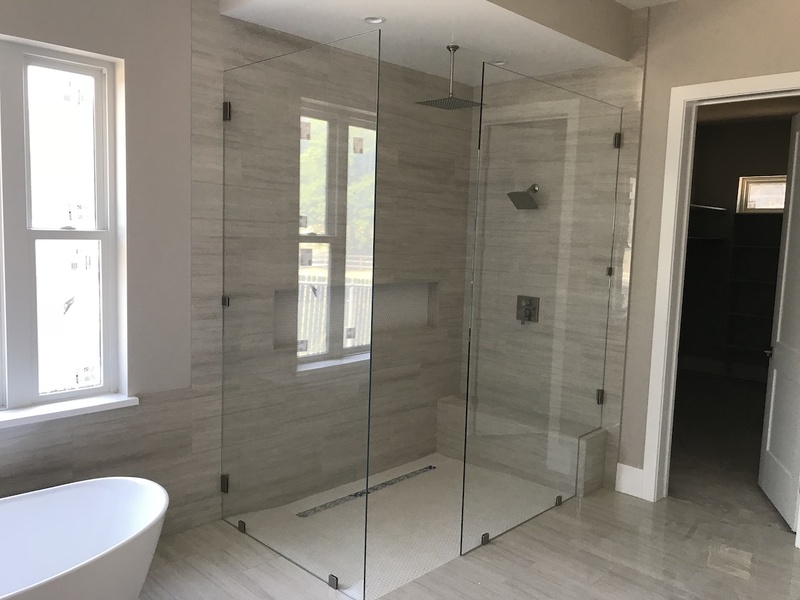 Our custom shower glass doors and enclosures services in Sacramento will drastically transform your bathroom and enhance the value of your property. 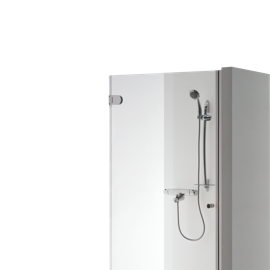 Our glass shower doors and enclosures are versatile and customizable to ensure flexibility in installation. Our specialists are trained to install a frameless glass shower door that will allow light to spread evenly throughout your bathroom. Glass Windows and Door Replacement is the best way to enhance the outdoor aesthetics of your home in Sacramento. We install doors and windows that will keep your building cool in the summer and warm in the winters. 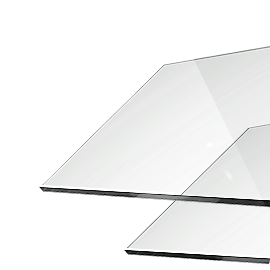 The low-E (low emissivity) custom glass is a specially coated product that works to control the type and amount of heat and light that are allowed into your home. Window and door repairs become essential when they turn foggy. 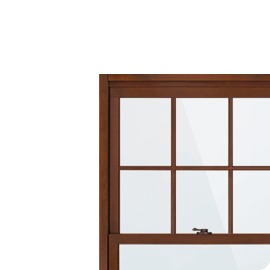 Sometimes, the doors or windows may not have any visible cracks or apparent signs, but glass seals have possibly failed, especially if they aren’t installed properly in the beginning. 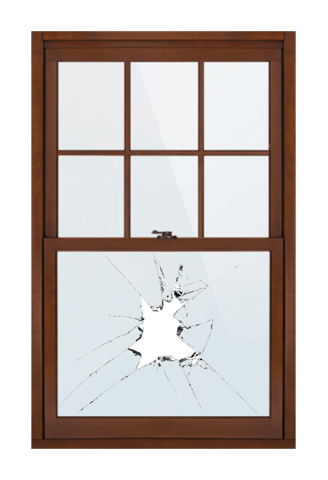 Thus, when you notice a milky appearance on the glass, condensation forming between the panes, or the panes get distorted or broken, call us to repair your doors and windows to re-establish your home’s security. Our specialists will complete any repairs as quickly as possible. Thus, from the conception to completion of a project, our team of windows and doors experts will take care of everything. Our custom glass designers make sure to guide you through the process of custom glass services in Sacramento. Whether you have a commercial or residential glass window replacement and repairs work, or new windows and door installation project, we ensure timely completion of your work. When it comes to glass replacement, we will take care of almost any kind of glass replacement be it dual panel, single pane, laminated, tempered, wired or commercial. In the windows section, we have a dedicated staff that has a great deal of experience in window replacement and installation. 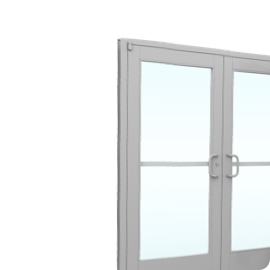 In the doors department, we offer repair services for the patio as well as storefront doors. And finally, our screen repair team can take care of any kind of repair service related to windows screen, patio doors screen or even sun screens. 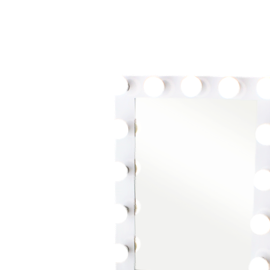 All the services we provide are quality checked to ensure you receive the best service. We will also take care of your window repair services and make sure every penny you pay is worth it. We are continuously expanding our services and soon we will have reach in more towns. We also provide 24-hour emergency glass repair services within the locality.